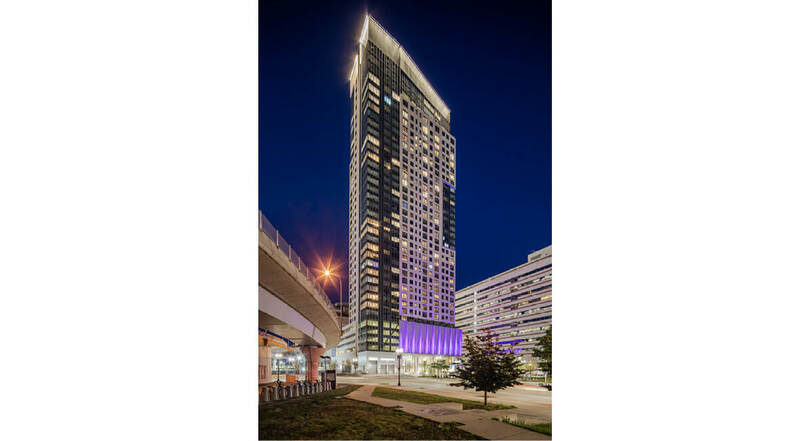 In 2015, AvalonBay, a national developer and manager of multi-family housing, partnered with CRH on the $250 million Avalon North Station apartment complex, one of the tallest in Boston, MA. 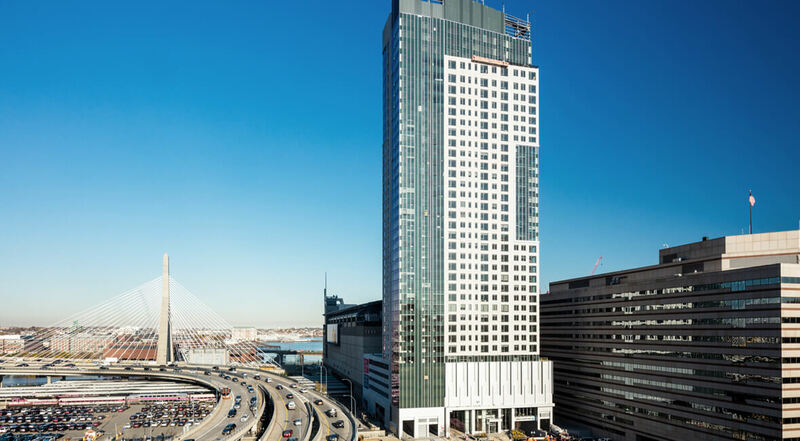 North Station is a 635,000 square foot, 38-story mixed-use building in downtown Boston that includes 503 apartments, a public-pedestrian mall on the ground floor, and commercial retail space. The Building Solutions team at CRH was brought in early during the design phase of the project to provide the best solutions to meet the project’s needs, including sound attenuation, thermal insulation, and wind load requirements. The Building Solutions team introduced envelope experts from Oldcastle BuildingEnvelope®, A CRH Company, to AvalonBay’s project team. Together they worked on a Design-Assist-Build solution to bring this project to life. 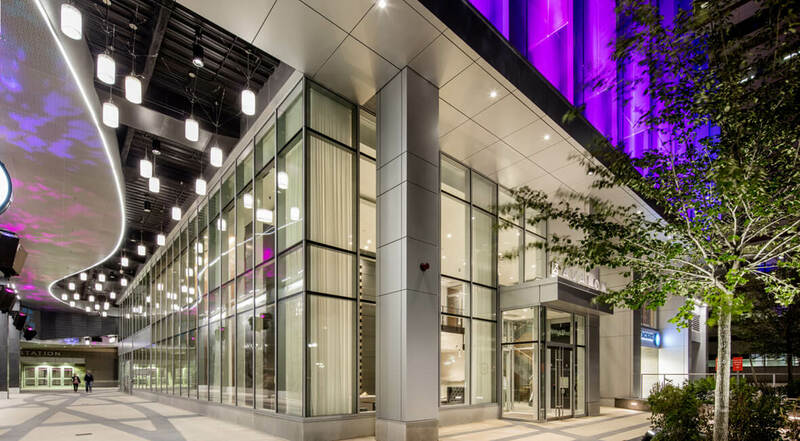 CRH provided a custom engineered curtain wall, windows, and storefronts on time and within budget to help make the Avalon North Station project a great success. In January 2017, Avalon North Station was LEED Silver certified by the U.S. Green Building Council. CRH has worked with AvalonBay for more than 20 years to provide leading products and materials across the Northeast and West Coast of the U.S. The partnership started with several large projects in Long Island and New York City in the late 90s that gave CRH an opportunity to demonstrate its capabilities to AvalonBay and build trust. Today, several CRH companies are working with AvalonBay in the early design stages of multiple projects on both coasts of the U.S. By assisting AvalonBay early, CRH delivers valuable insight that can help AvalonBay mitigate risk and deliver projects on time and on budget. We provide solutions for all stages of the construction process for multi-family developments. Learn more about how we help owners, developers, architects, engineers, general contractors, and subcontractors. Or, talk to an expert today.